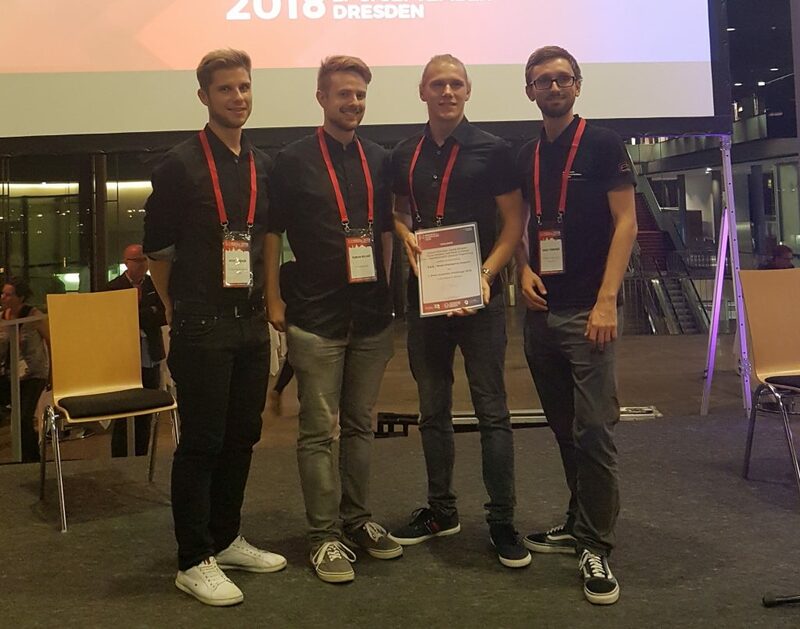 I am proud that my students Daniel Pühringer, Georg Strasser, Florian Müllner and Peter Gradauer made the first place in the “Bachelor” category of the Usability Challenge 2018 at the Mensch & Computer 2018 conference in Dresden. 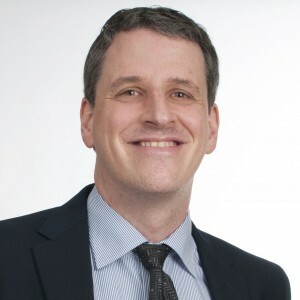 The Mensch & Computer conference is the largest conference on HCI-related topics in German-speaking countries and had over 700 participants again. This year’s Usability Challenge had the topic “Smart Glasses” and our team submitted their semester project for which they designed, prototyped, and evaluated an AR application that supports first responders in medical emergencies. Great job! This is the second time in a row that students from our course module “human-machine interaction” in the Bachelor degree program Communication and Knowledge Media made the first place in the Bachelor category of the Usability Challenge. Let’s hope we will be equally successful in 2019!